Just a few years ago the dual-SIM smartphones were something new and peculiar. Today the dual-SIM market has grown and it has its supporters. Many people use these phones, because they eliminate the need of having two devices in the pocket, they are convenient and save money. LG also launched some successful dual-SIM models. LG Optimus L4II was released in India and Brazil and enjoyed a huge popularity. Today, LG sees that there is a market for triple-SIM phones, so soon you will be able to use three different SIM cards from different carriers on the same device. MediaTek has just announced its new partnership with LG and the common plans to create and sell triple- SIM smartphones. MediaTek is a leading semiconductor manufacturer company for mobile phones. The new triple SIM technology will allow 3G Android phones to run 3 different SIM cards simultaneously. With this technology, MediaTek and LG are hoping to fulfill the needs for multi SIM devices in the emerging markets. Both companies rely on the success of the previous Dual-SIM technology and will soon let users enjoy a new level of stability and better quality calls. 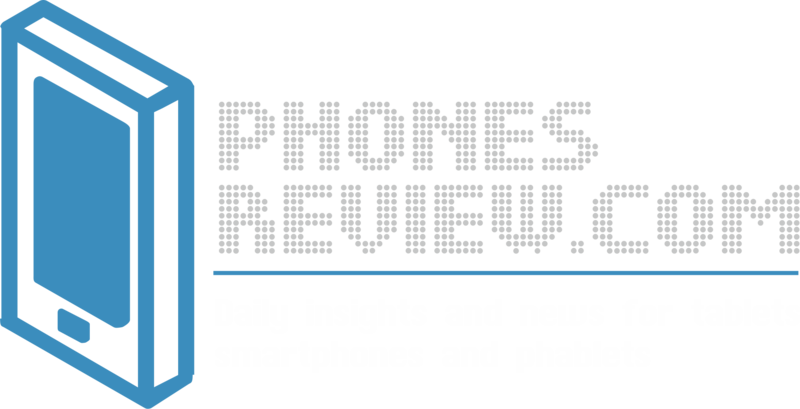 Brian Kwon from MediaTek comments: “…Our new smartphones will significantly expand the connectivity options of our customers…”. This would definitely let users take advantage of multiply mobile plans. The multi SIM support is crucial for the emerging markets. We can say even it is an absolute requirement. 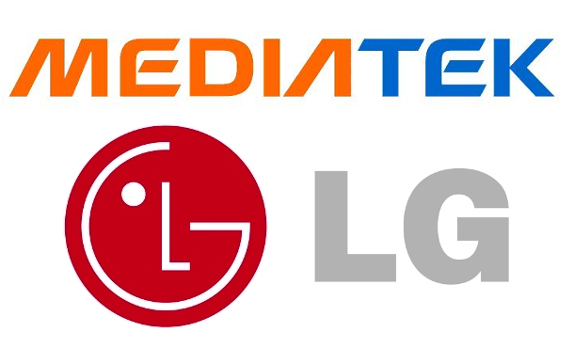 LG and MediaTek will work together to deliver new devices with attractive features and the latest technologies. Jeffrey Ju from the Smartphone Unit explains that his company is not oriented only to the end- users and it will deliver a variety of affordable handsets with good characteristics for the emerging markets.